USA Scientific. Manufacture and distribute high quality laboratory plastics, equipment, and accessories. 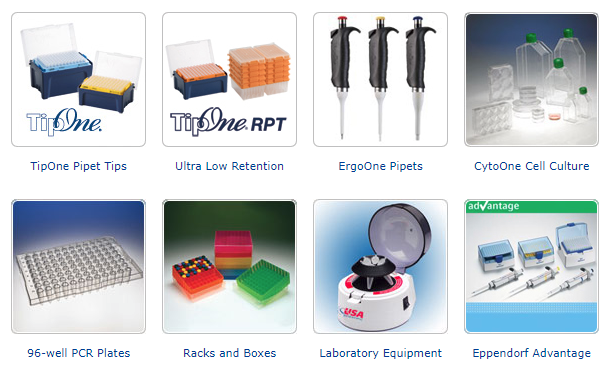 USA Scientific has been a trusted laboratory partner since 1982. We take pride in providing tools that help researchers and technicians test theories, make discoveries, diagnose diseases, create cures, and carry out the important work of the laboratory. A majority of our products are made in the USA. Examples include TipOne®, TempAssure® PCR tubes and TempPlate® PCR plates, all sealing films and foils, plastic storage boxes and racks, serological pipets, most tubes, and selected equipment.